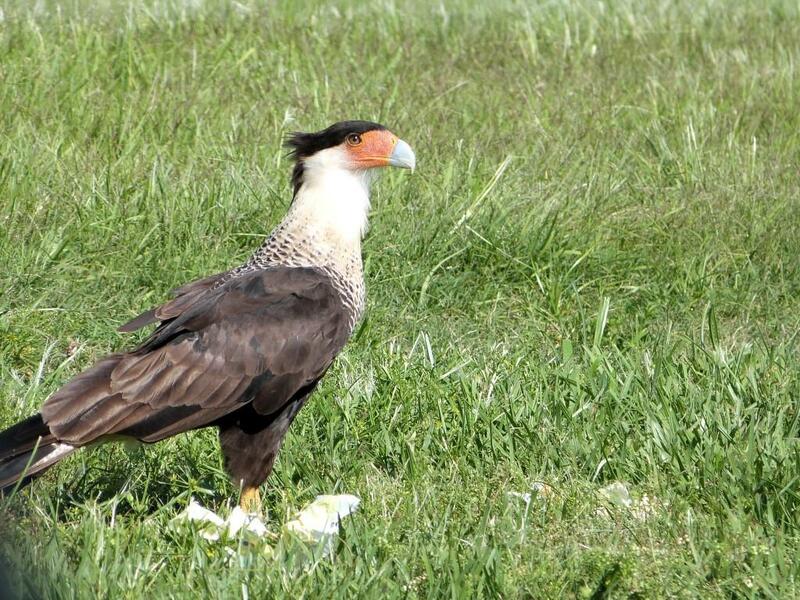 Viera Wetlands (Ritch Grissom Memorial Wetlands) is one of our favorite birdwatching places here in Florida. We just recently found out about the Click Ponds which are right there by the Wetlands. Many of the birds there are seasonal, so there is usually always something interesting to discover. 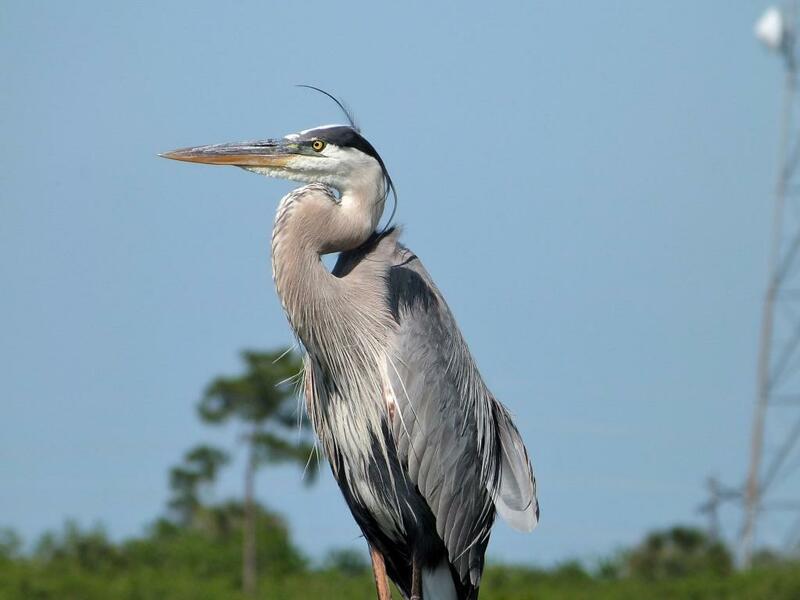 The Herons, Bald Eagles and Caracaras are at least some of the residents. Which “Rail” Family Bird is This?